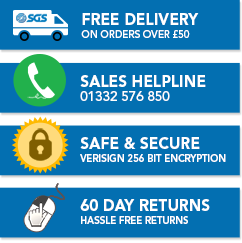 Here at SGS, we know that any proud Lotus owner will want only the best products for their pride and joy. That’s why we sell a special range of Lotus struts that are designed for your car - all at affordable prices. 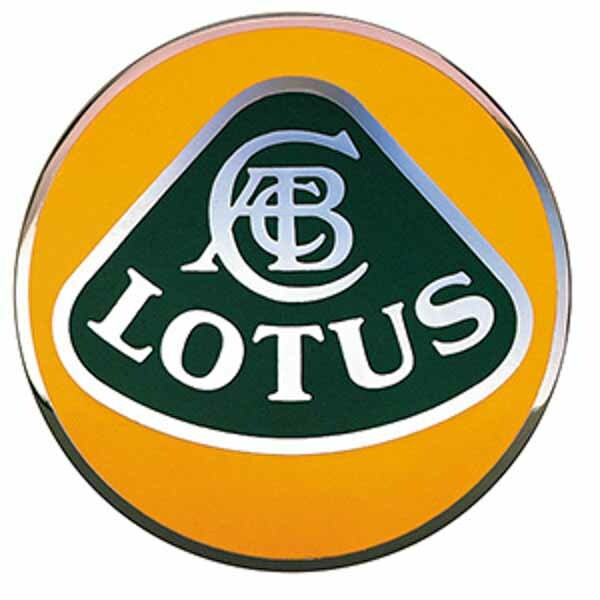 Whether you’re looking for Lotus bonnet struts for your classic Excel, or specific Lotus tailgate struts for your iconic Elite or Esprit – you can find exactly what you need when you browse our large collection of Lotus struts on our online shop. All of our gas struts, whether they’re Lotus boot struts or hatch struts, are made in the UK from high-quality materials. They come with a two-year warranty and 60 day returns policy, to give you peace of mind when you’re buying your Lotus gas struts. To find out more about our wide range of Lotus gas springs and struts, please don’t hesitate to contact our friendly team of advisors on 01332 576 850. They will be more than happy to help you find the correct size and type of struts for your Lotus.